The BBQ Chefs website is operated Frank Eriksen. 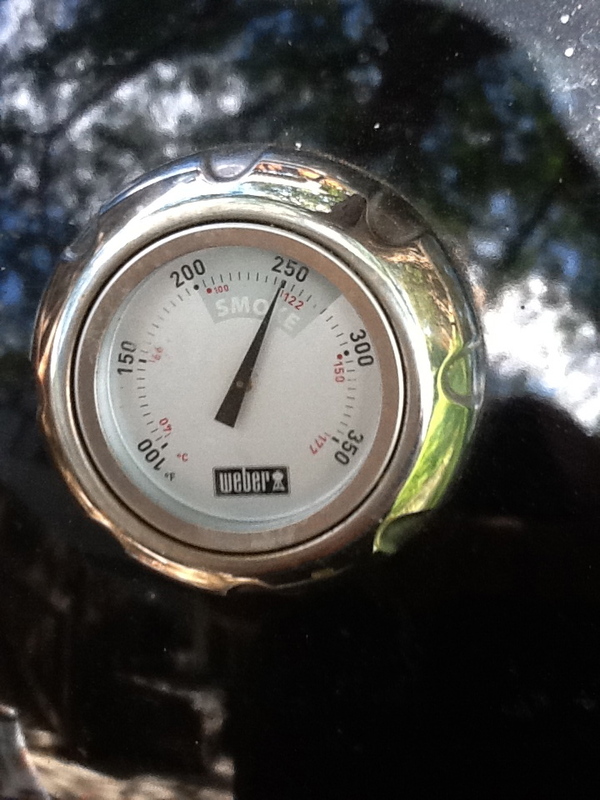 Frank cooks on a 22.5″ WSM. Our slogan is “We Don’t Compete. We Eat!” Contact me anytime – frank@bbqchefs.us.